Fifteen species, fifteen multiple choice questions. 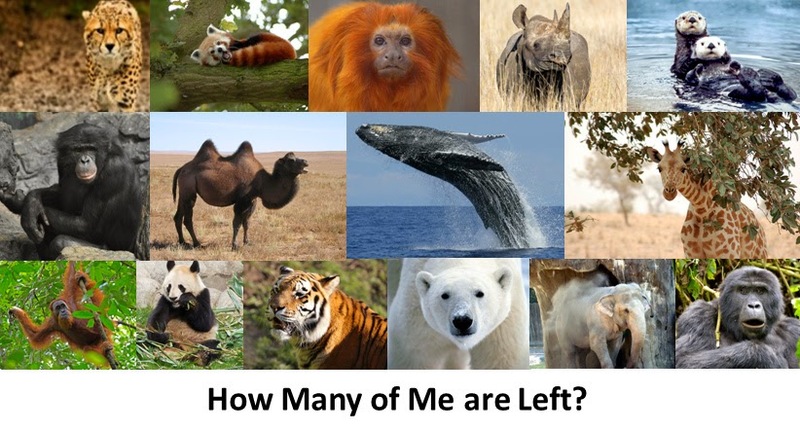 Yet how many of each species do you think still exists in the wild? If this quiz has left you a little depressed (the numbers of some of the species are of massive concern to everyone, after all, then try a quiz which, it is hoped, can only raise the spirits. 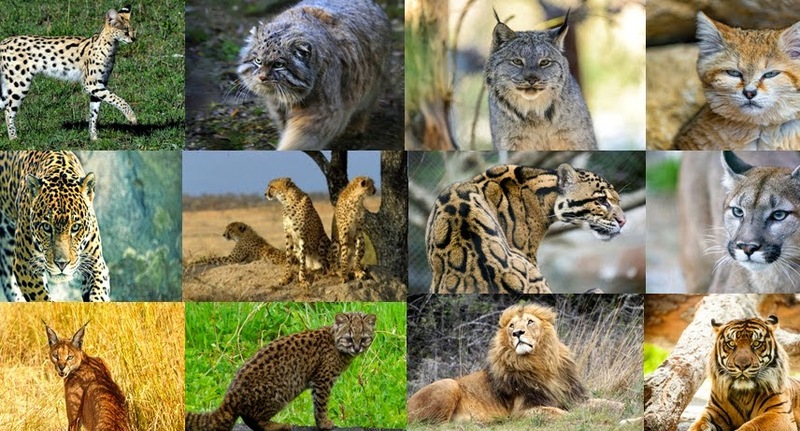 Fifteen big cats and wild cats are involved - but can you guess the species? Click here or on the picture to do the quiz. 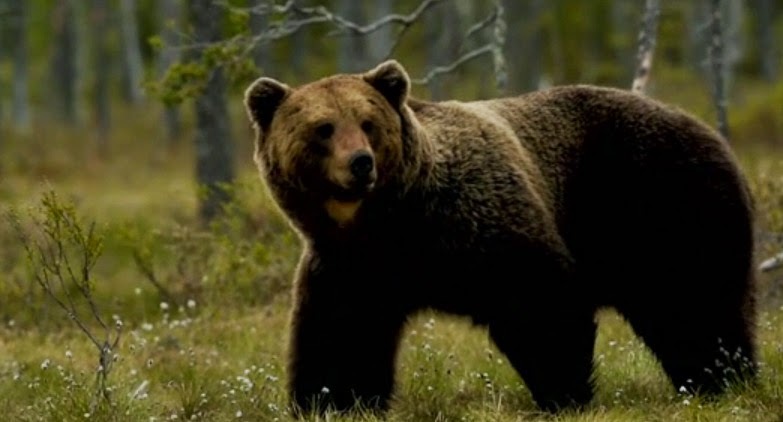 This short film by Chris Schmid strives to highlight the wild brown bears, it is the result of filming in remote locations in Finland over a couple of days. While the brown bear's range has shrunk and it has faced local extinctions, it remains listed as a least concern species by the IUCN with a total population of approximately 200,000. How Does a Hermit Crab Change Shells? In the Most Remarkable Way! Hermit crabs use sea shells as their homes but as the crab grows they need to move on and move up the property ladder. You might think that they simply find a bigger shell and slip in to that but the process can be rather more extraordinary. As humans we often form chains in order for many people to move at once. 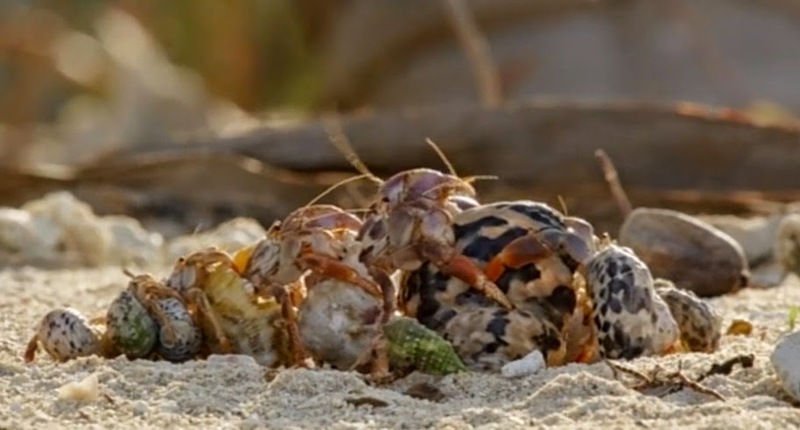 It is the same for the hermit crab with a number of crabs lining up to exchange – in strict order of size. Of course the odd bit of gazumping goes on, as you can see in this fascinating footage narrated by David Attenborough. 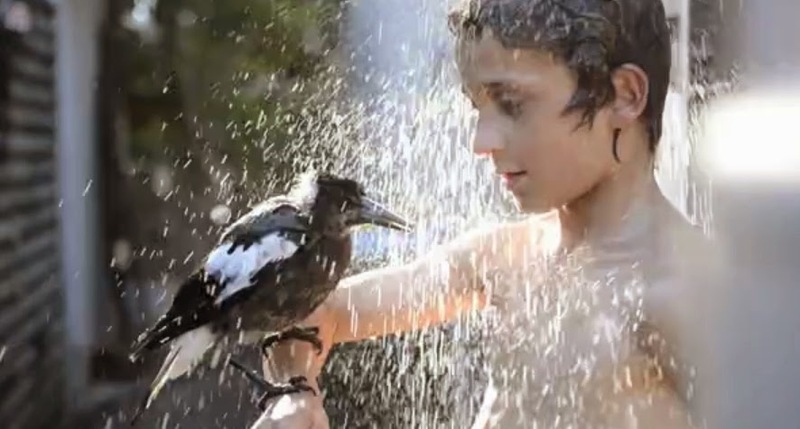 Photographer Cameron Bloom’s son Noah rescued a magpie when it was a chick. Since then, although the appropriately (more or less) named Penguin is as free as a bird (ahem) it keeps coming back to re-engage with its adopted family. Here Noah (an even more appropriate name, perhaps!) and Penguin take an outdoor shower together on a hot summer’s day. You can see more photographs of this amazing friendship on Cameron Bloom’s Instagram feed. Most of us know a lion or a tiger when we see one but some of the other big cats can be a little more difficult to name. Throw in a number of wild cat species and it becomes more difficult to name them all. Just how many of these amazing animals can you name here? The quiz is multiple choice so you do have some chance at least so why not give it a go? If this quiz has left you thirsty to test your general knowledge a little more then why not try our endangered mammals quiz? Click on the picture on the left or HERE to go and do the quiz. Good luck!